Our Mission: TOPS works as a collaborative team to develop air tour safety standards and recommended practices that are progressive, best-in-class and exceed regulatory standards. Our Vision: To be the premier safety standard in the air tour industry. When shopping for the experience of a lifetime, be informed on safety requirements that protect your best interest. There’s no better way to show your company’s commitment to safety than by joining TOPS. Prove to the flying public that you take safety seriously by going above and beyond FAA requirements. Do you have what it takes to be a TOPS member? Access our Members Only site, to learn about best practices, program details, meeting news, audit information/results, documents, committee forums, contacts and much more. 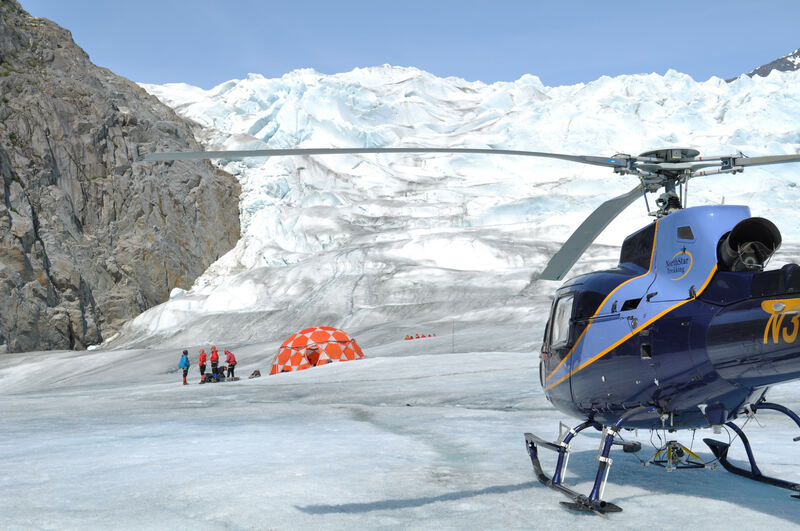 Incorporated in 1996, Tour Operators Program of Safety (TOPS) was formed from the vision of four tour operators looking to hold the helicopter sightseeing industry to a higher, self-imposed safety standard, above and beyond that required by the FAA. Today, as members of TOPS, the country’s most respected helicopter tour operators in Hawaii, Alaska, Washington, California, Arizona, Nevada, and New York have collaborated to design a safety program superior to any other in the industry. Passengers who travel with TOPS members can fly confidently knowing that the pilot and aircraft they are traveling with are held to the highest safety standards in the industry. Tour operators who become TOPS members enjoy lower insurance premiums, access to unique business opportunities and cross-company “best practice” support in strengthening their growing safety programs.